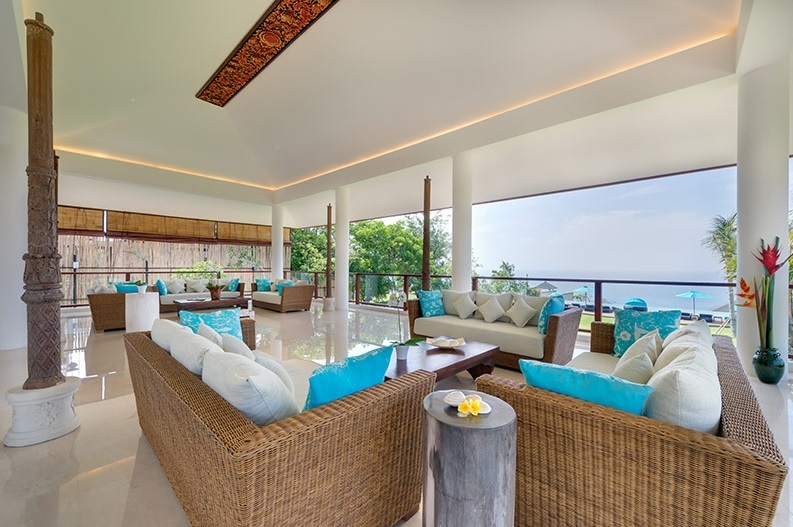 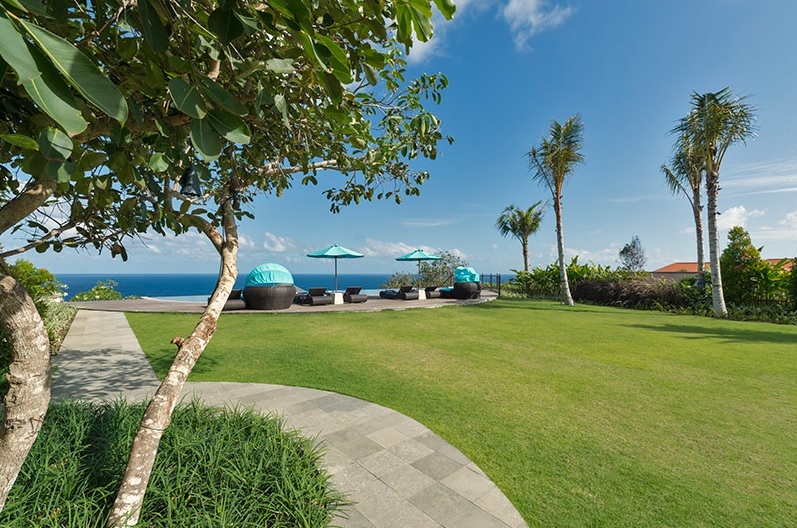 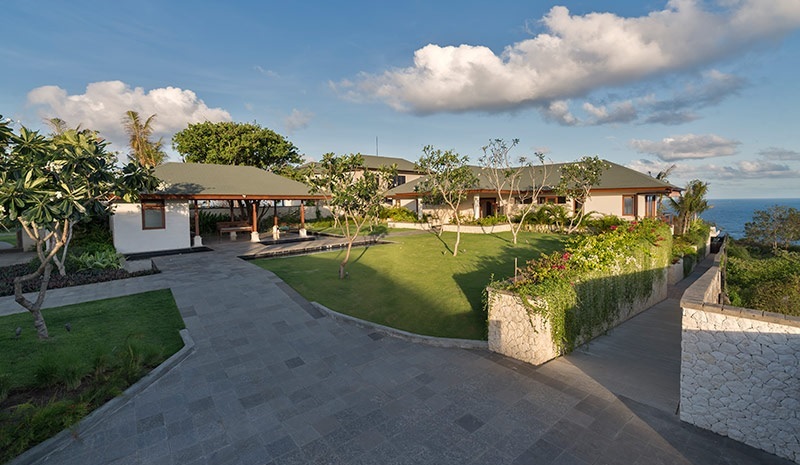 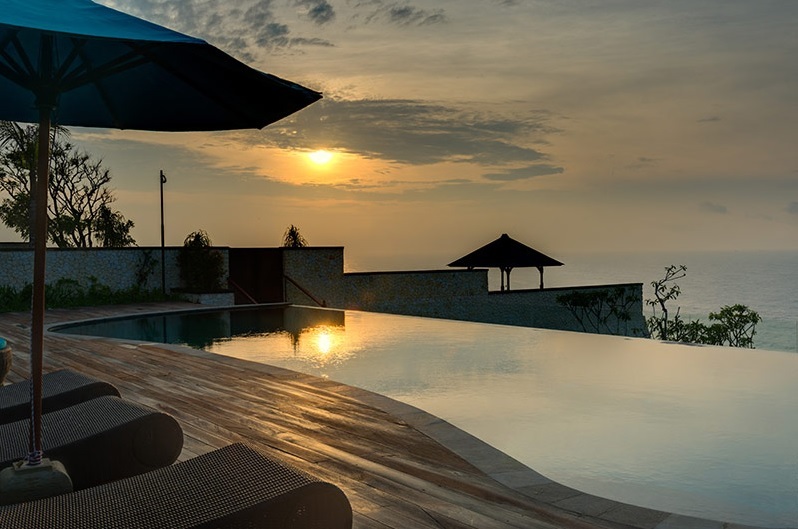 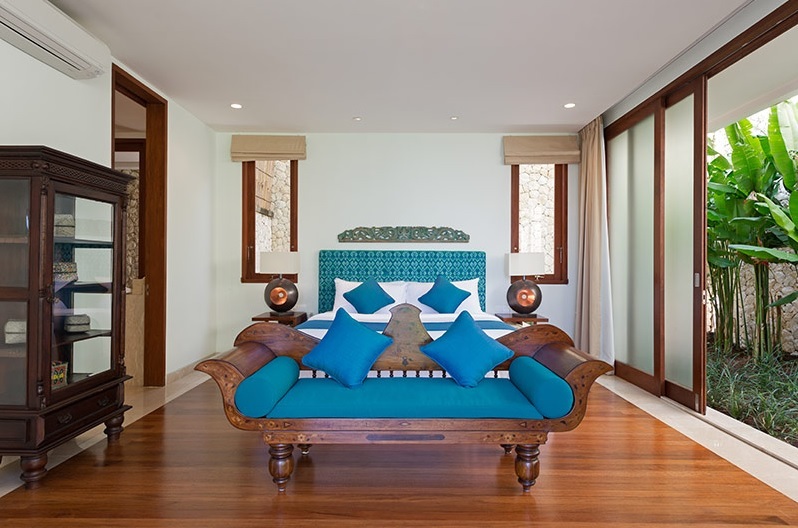 Situated only 2 kilometers away from the Pandawa beach, this villa boasts an amazing location in a peaceful and private area. 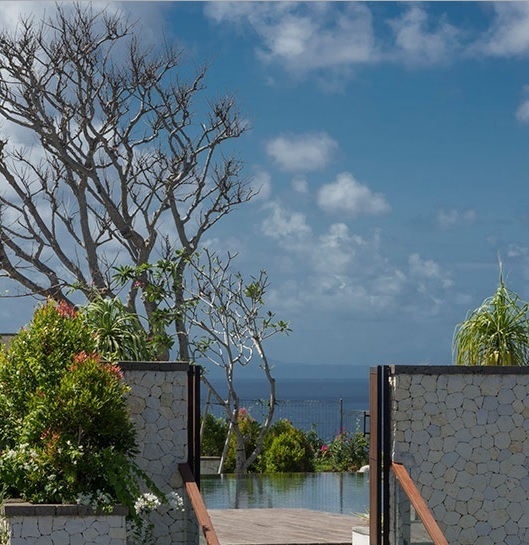 Appreciate this hidden paradise overlooking the Indian ocean. 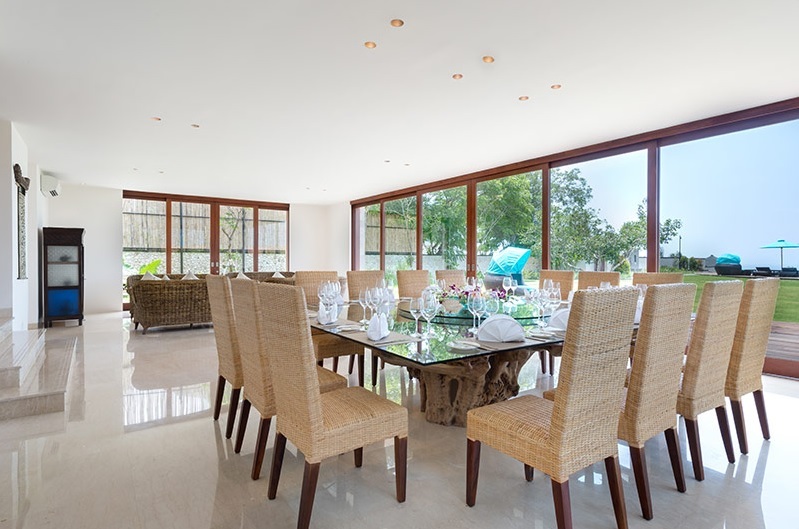 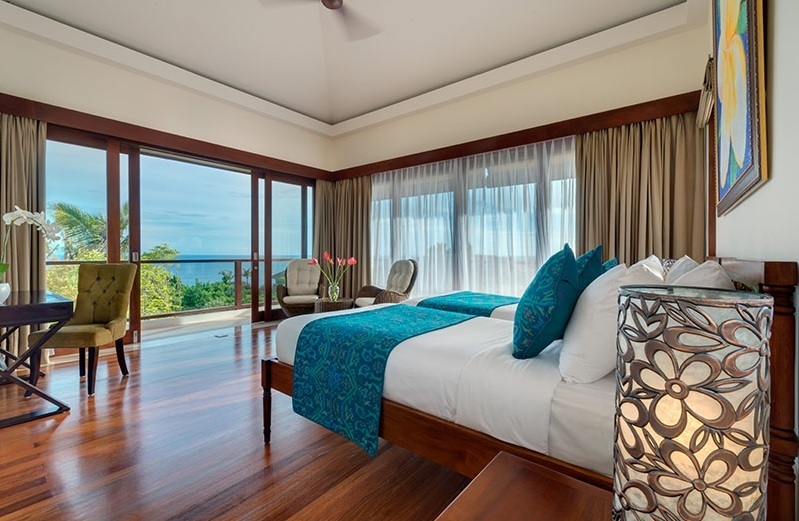 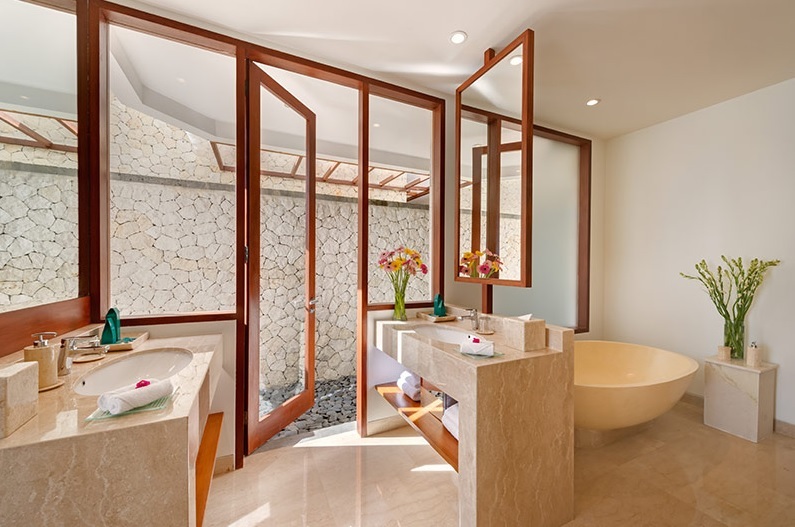 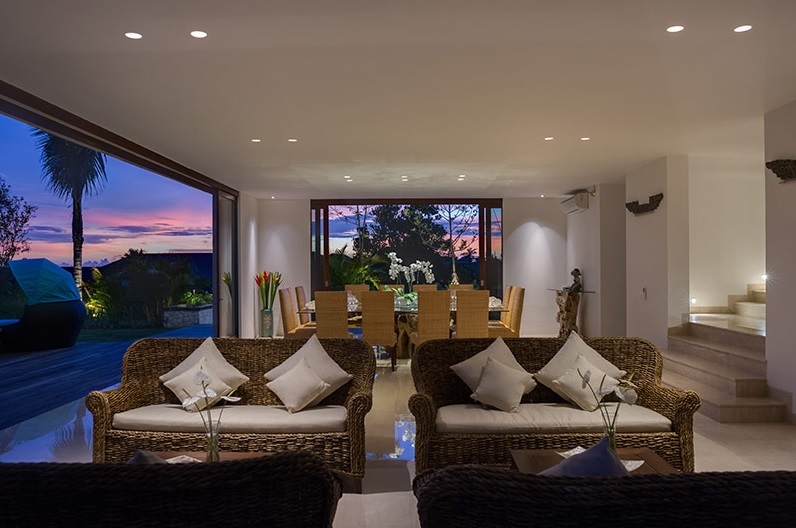 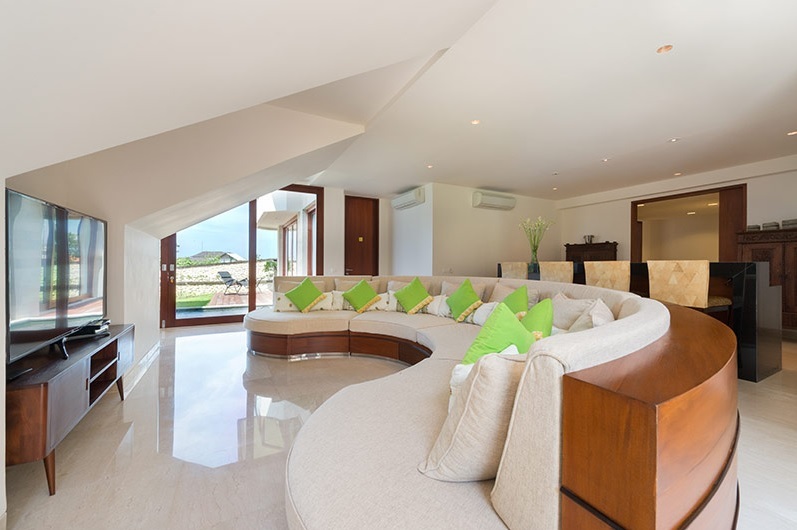 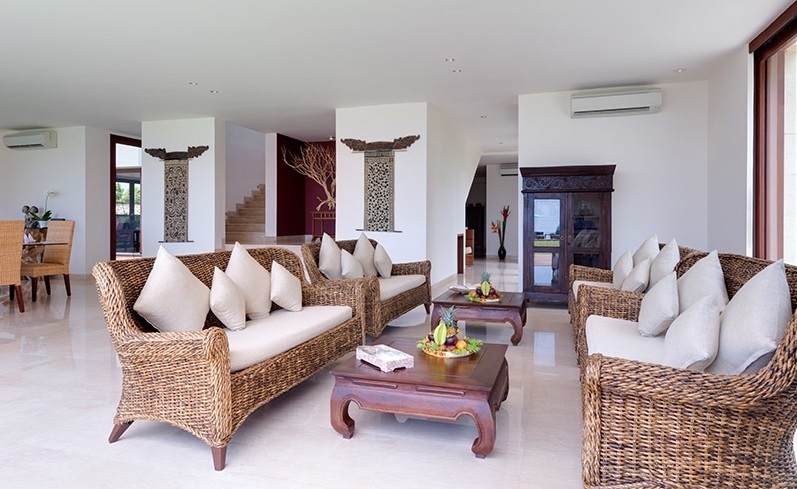 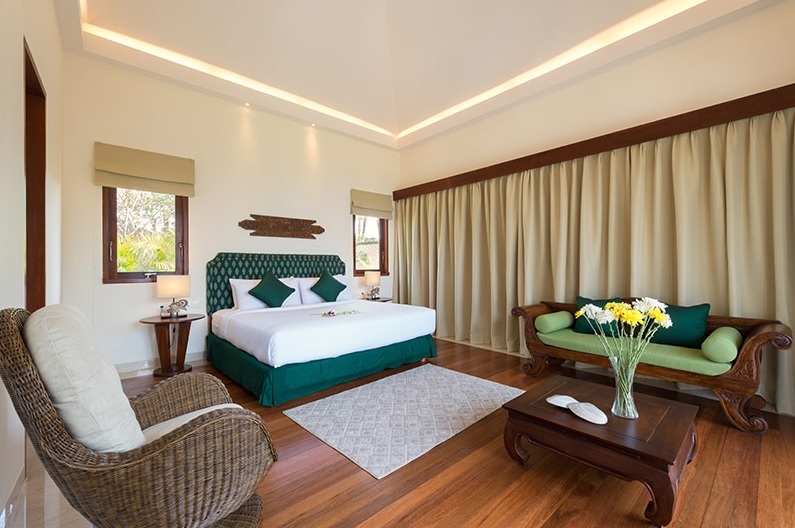 Bright and spacious, this villa is delightfully decorated with elegant tones of white and brown. 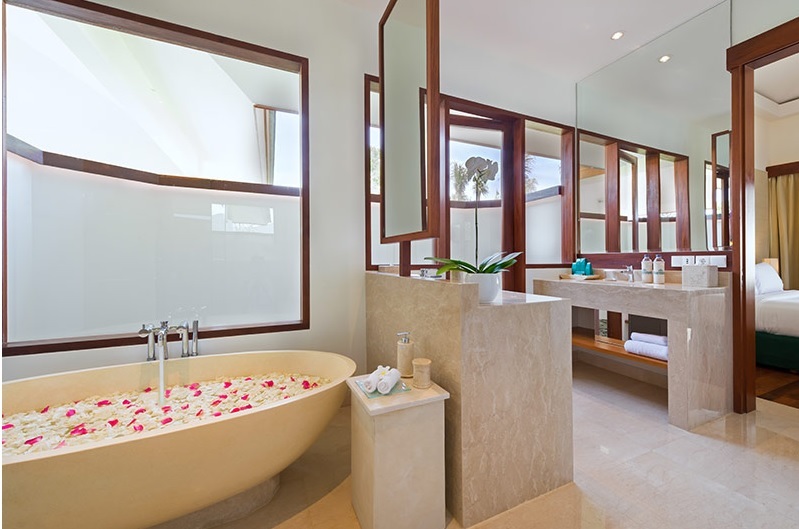 Blending modernity and Balinian style, Villa Rosa is idyllic. 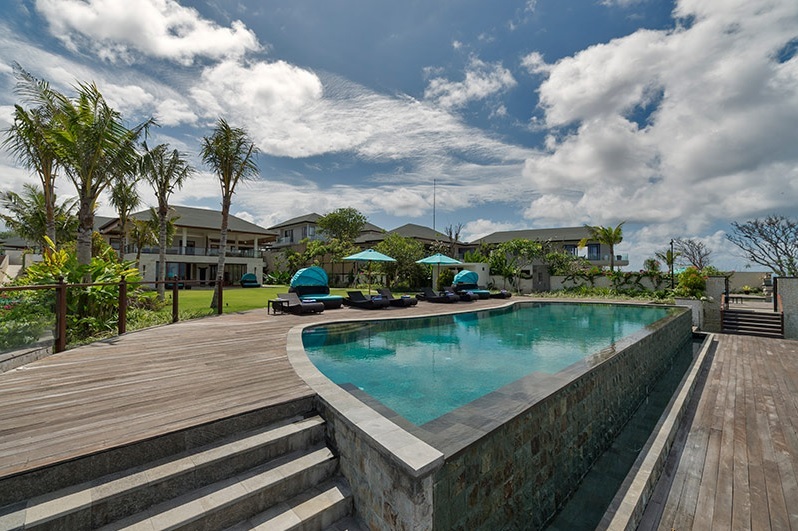 Outside, take advantage of the huge garden as well as the swimming pool enjoying the fantastic view.